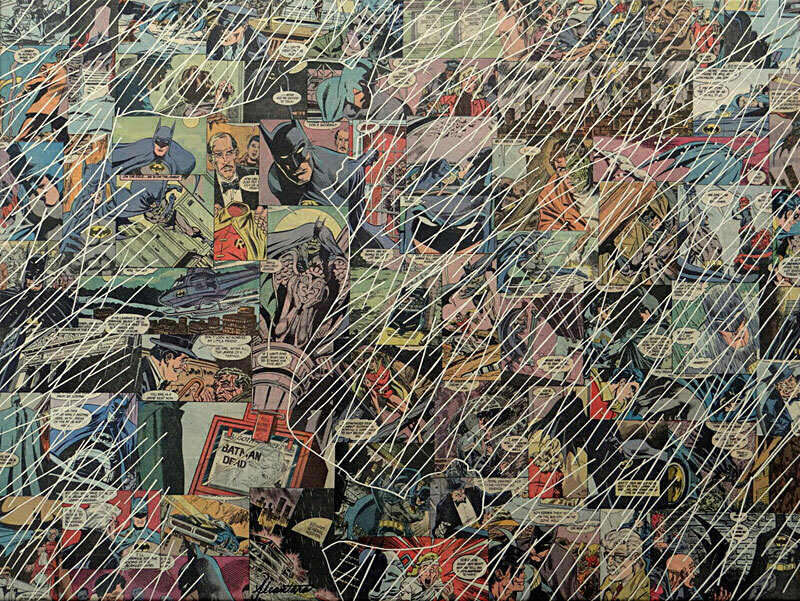 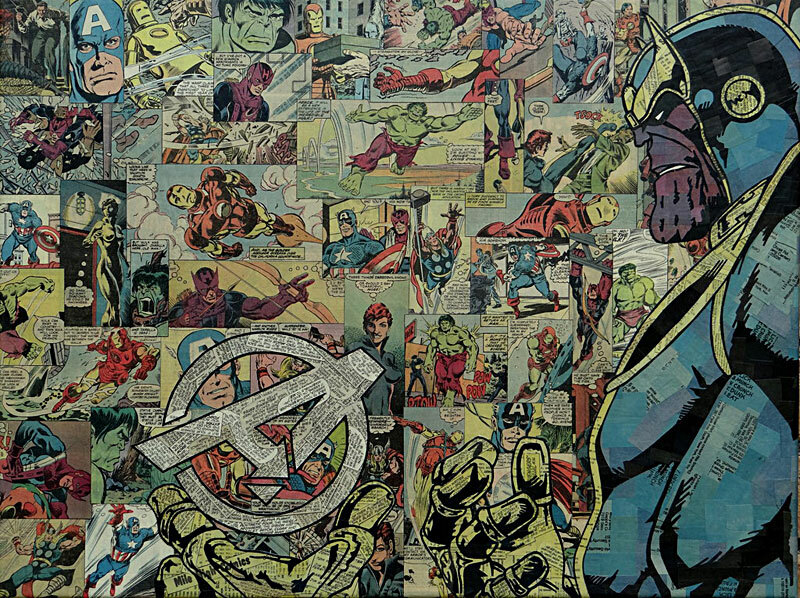 Mike Alcantara makes amazing collages by recycling pages from old comic books. 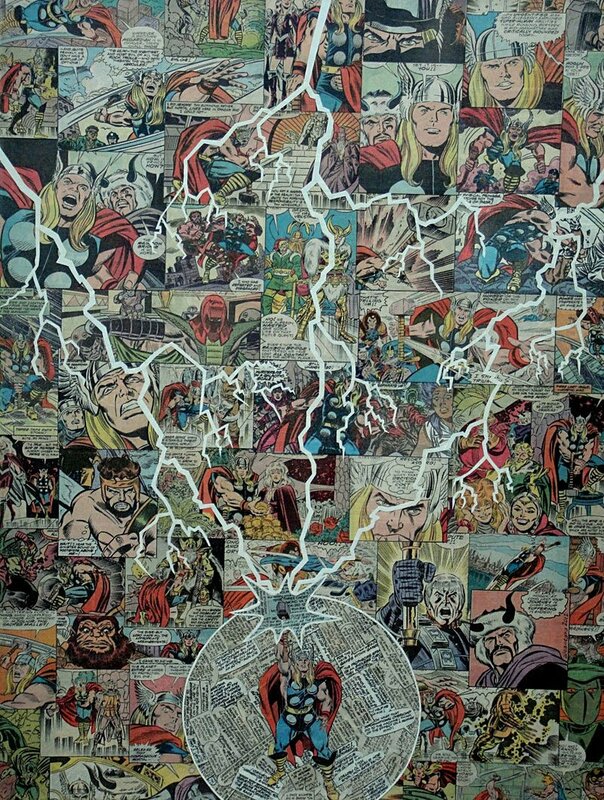 He has something for DC and Marvel fans alike. 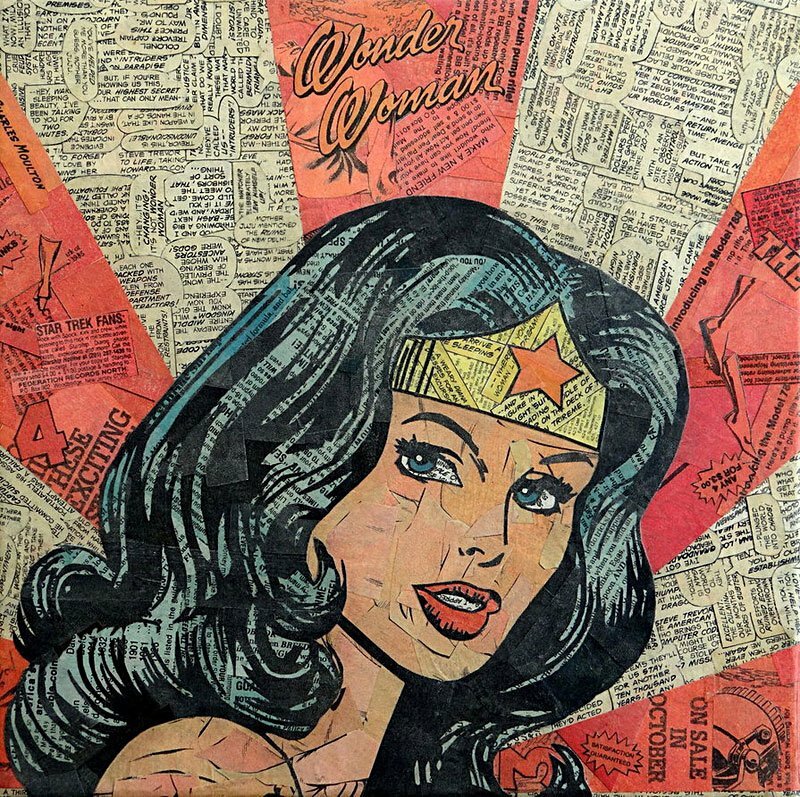 Original pieces and prints are available for purchase on his Etsy shop.